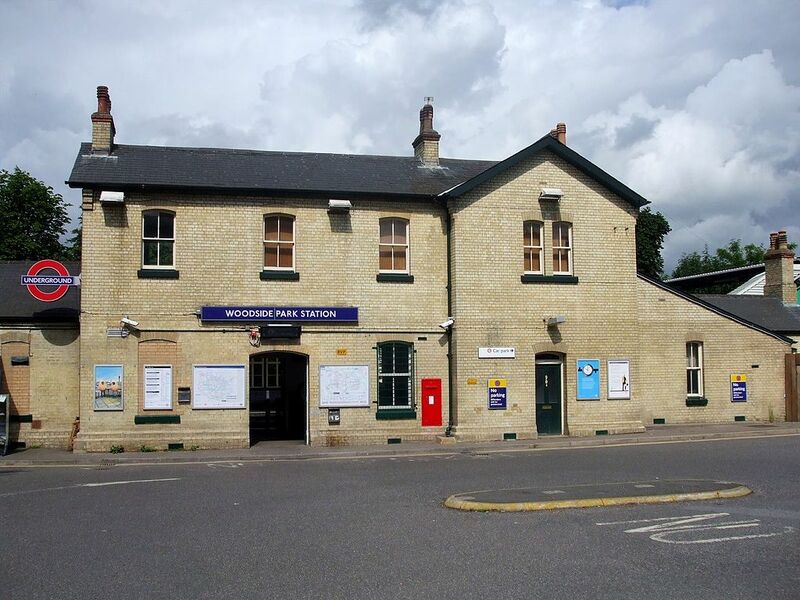 Woodside Park station was planned by the Edgware, Highgate and London Railway (EH&LR) and was originally opened as Torrington Park on 1 April 1872 by the Great Northern Railway (which had taken over the EH&LR). 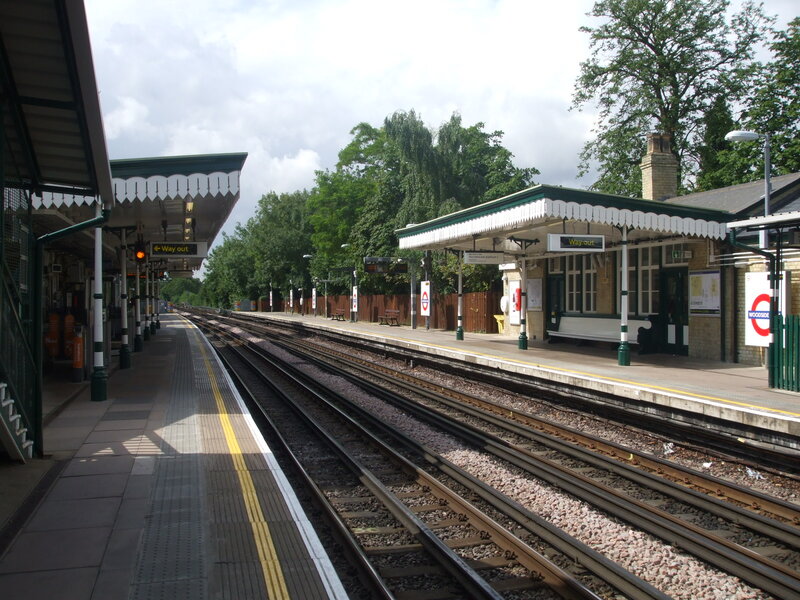 The station was on a branch of a line that ran from Finsbury Park to Edgware via Highgate. The station was renamed within a month of opening, and again in 1882. 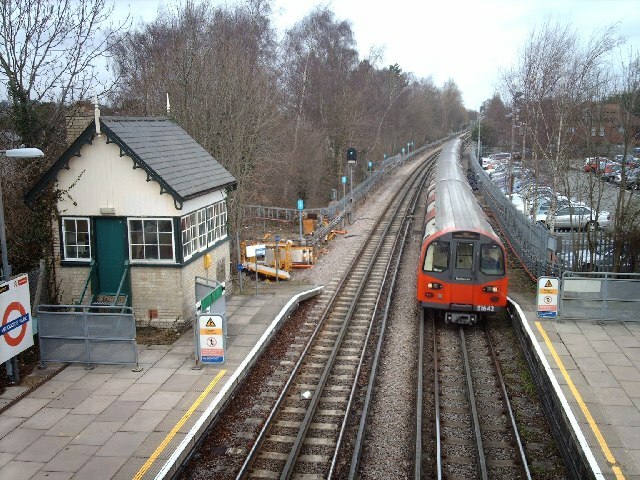 The section of the High Barnet branch north of East Finchley was incorporated into the London Underground network through the "Northern Heights" project begun in the late 1930s. The station was first served by Northern line trains on 14 April 1940. The station is above ground. Both platforms are readily accessible from the street by wheelchair. The main entrance, with ticket office, is at the end of a cul-de-sac (Woodside Park Road), adjacent to the car park entrance. This leads on to the southbound platform. A Victorian post box is set into the front wall of the station. Connections: London Buses route 383 serve the station.